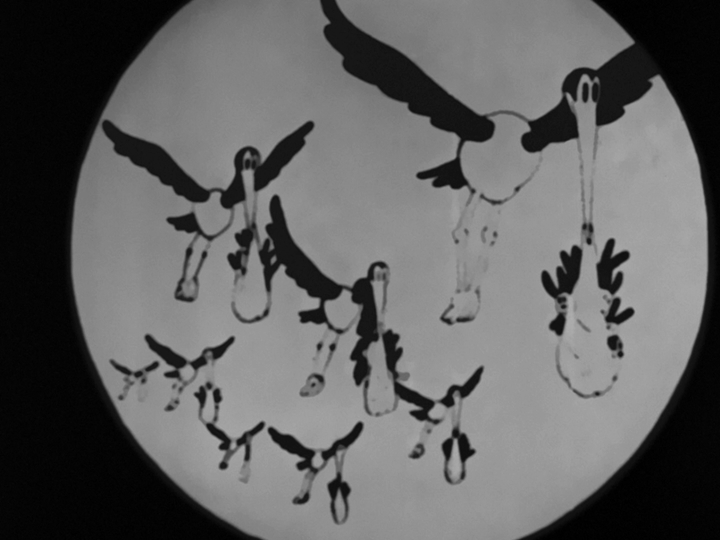 Oswald gets a visit from the stork ... again and again and again. 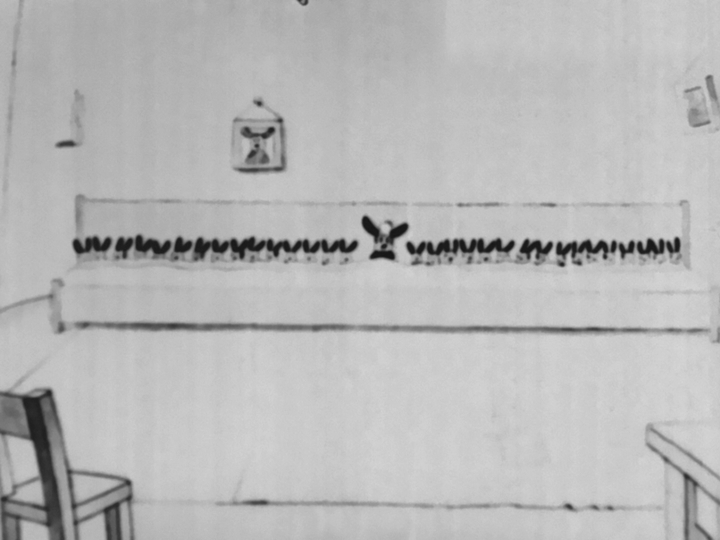 He has to resort to a variety of strategies to stop the continual flow of babies. 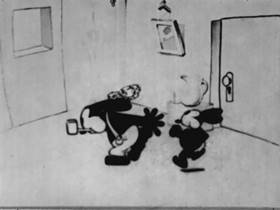 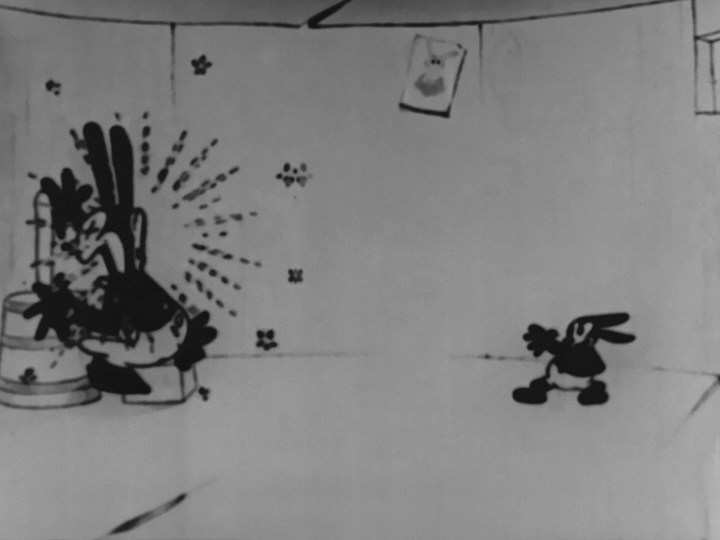 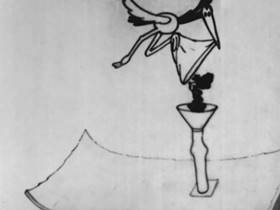 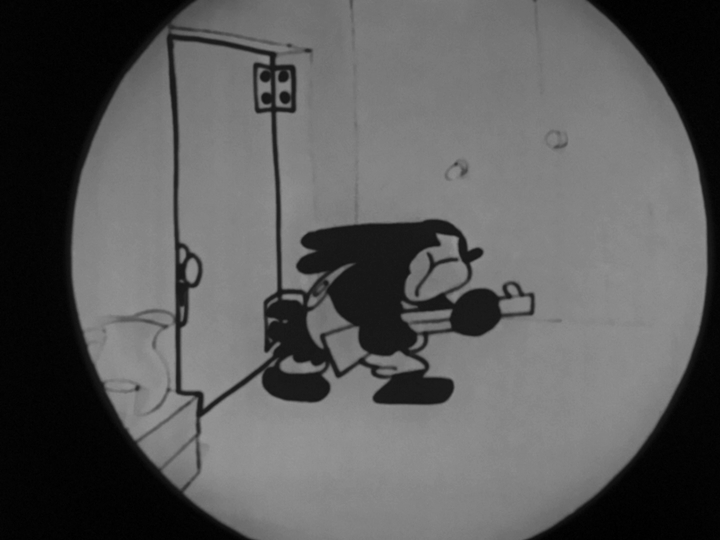 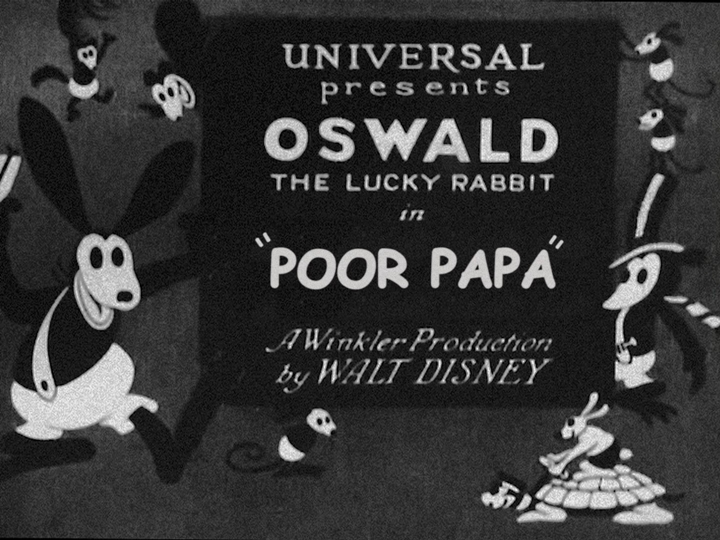 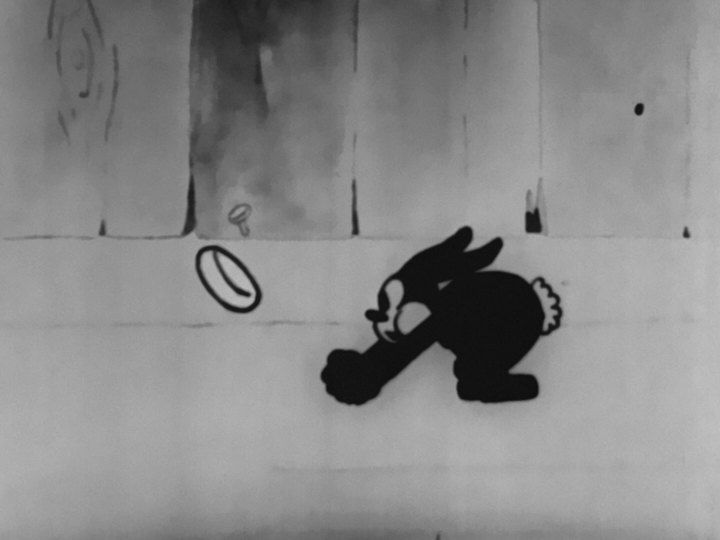 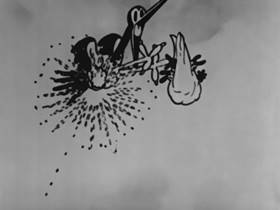 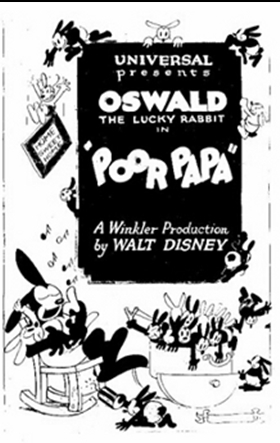 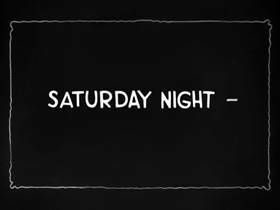 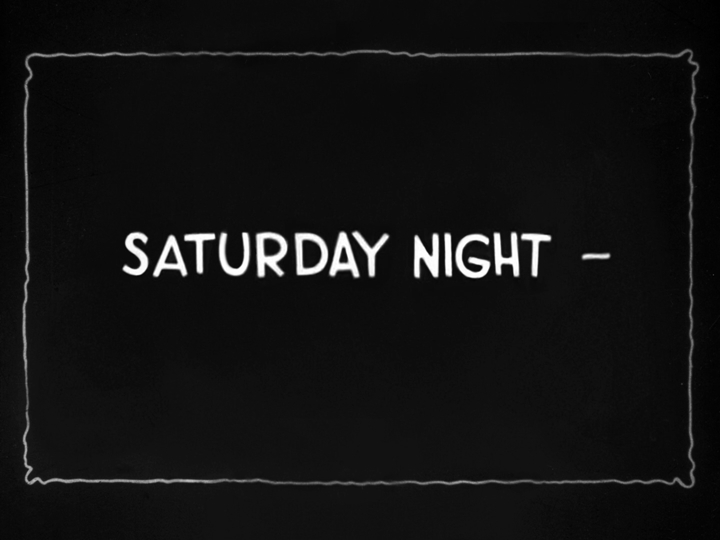 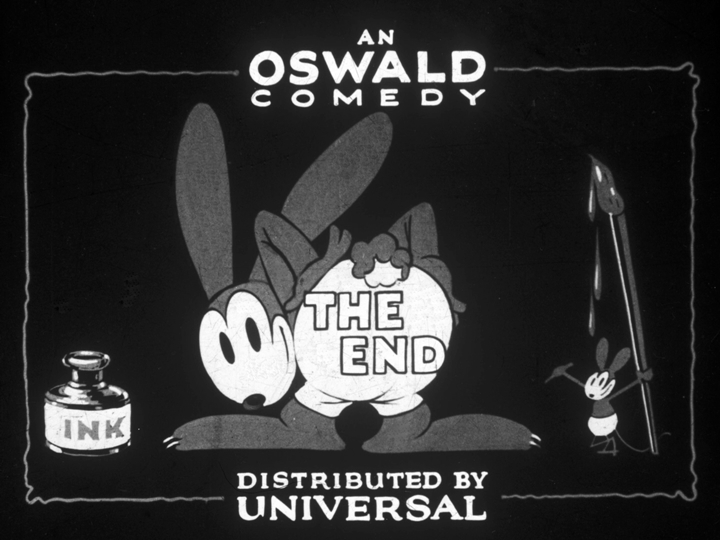 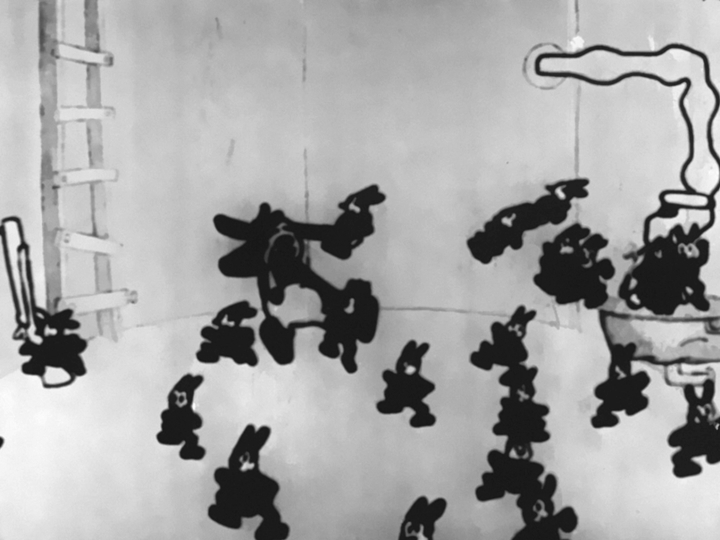 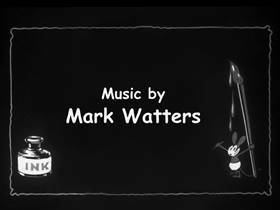 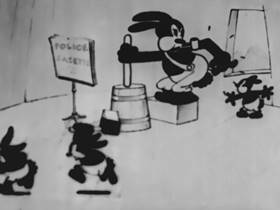 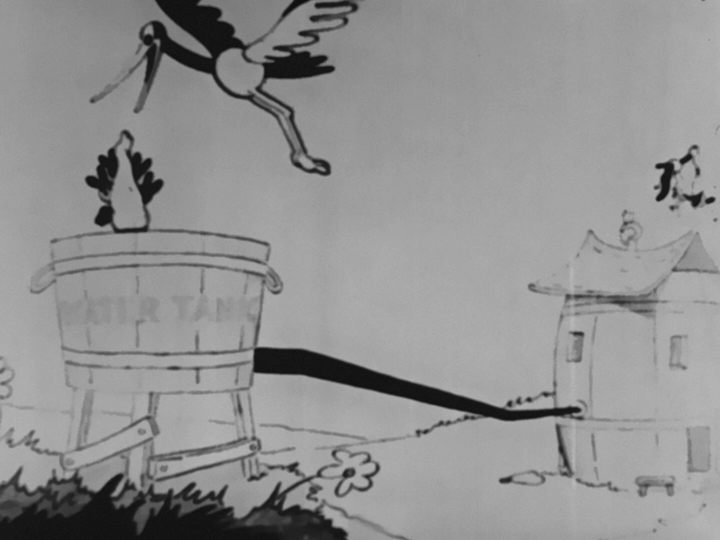 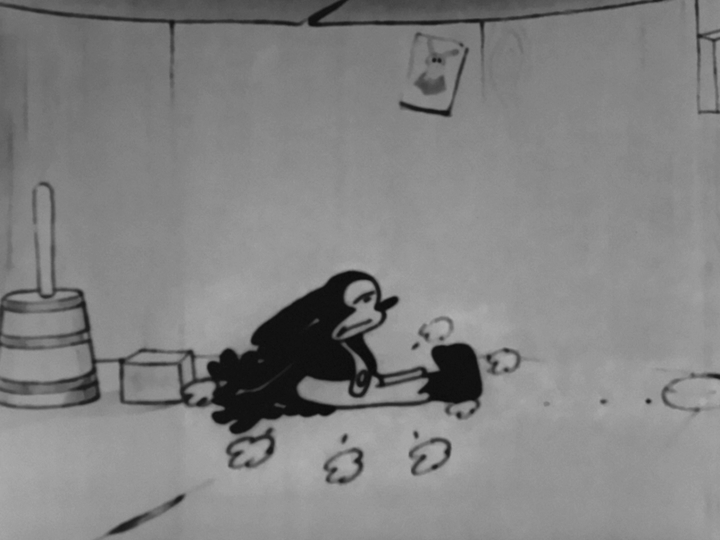 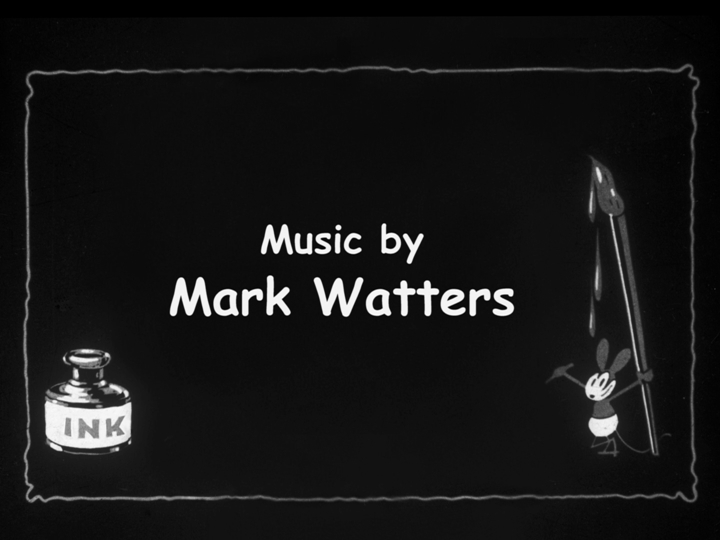 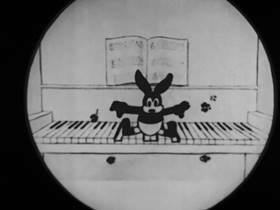 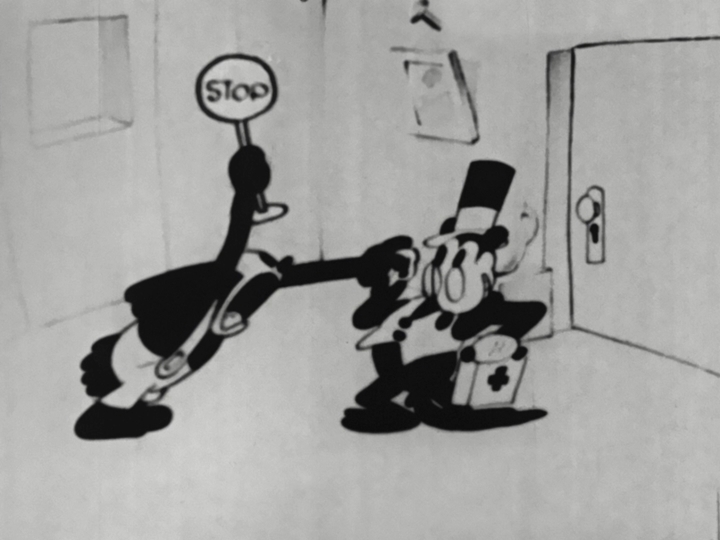 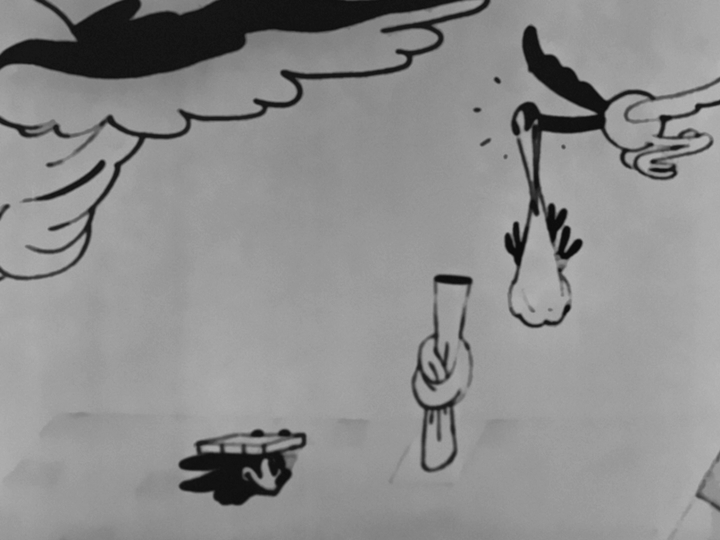 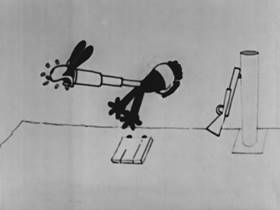 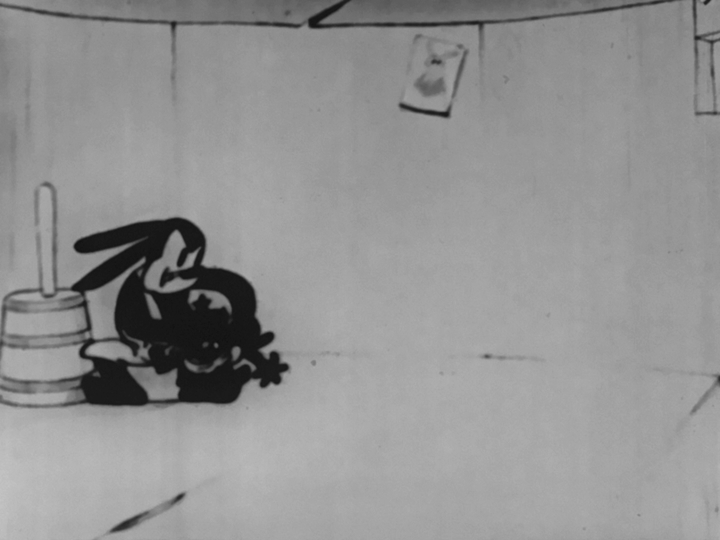 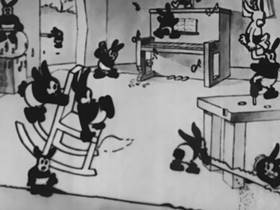 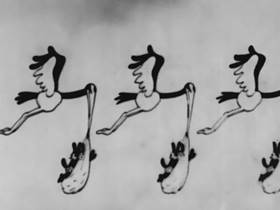 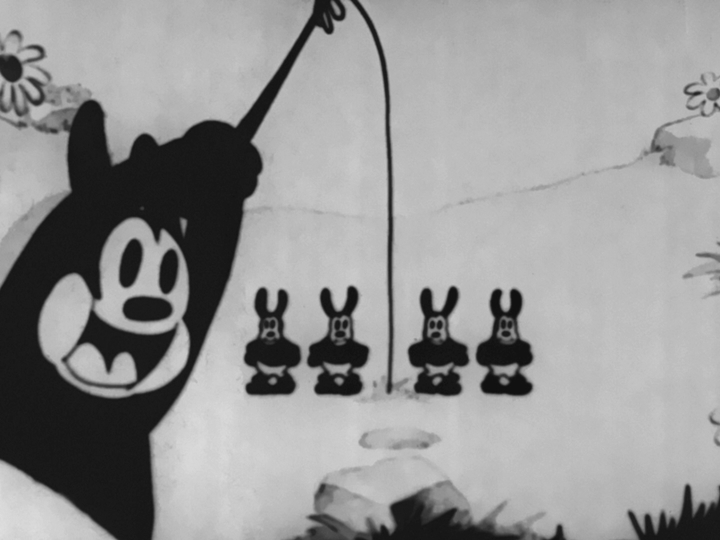 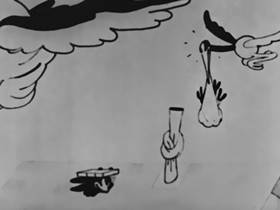 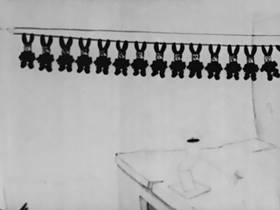 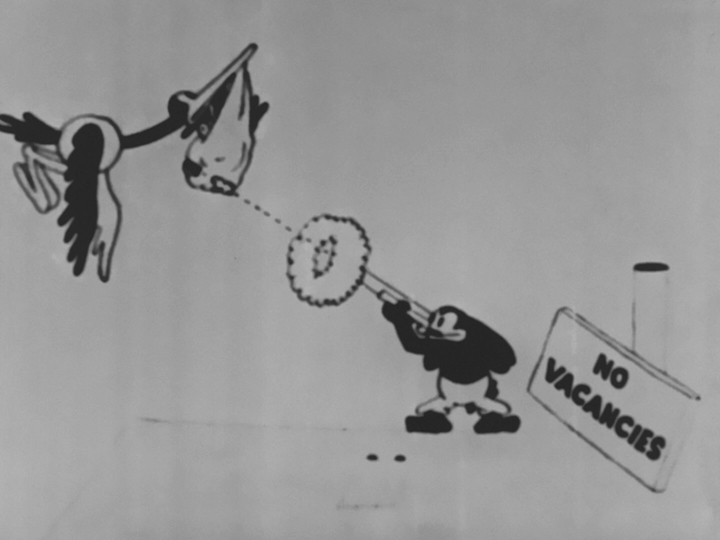 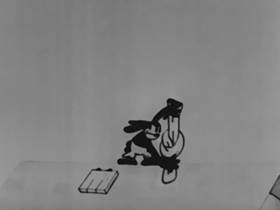 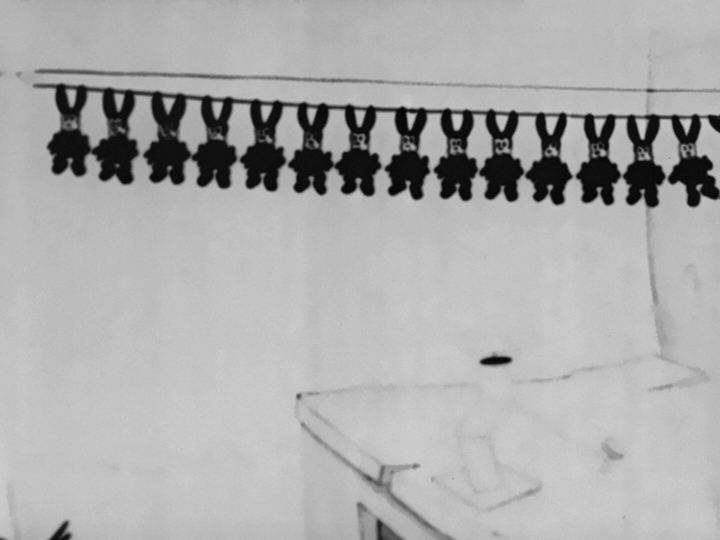 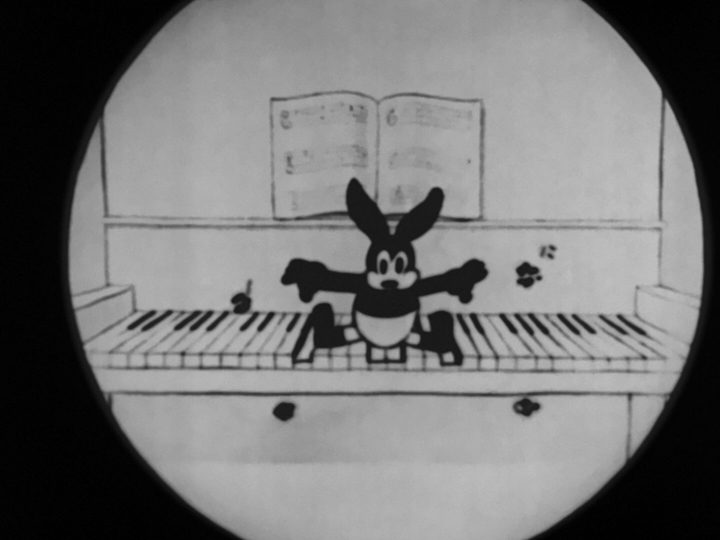 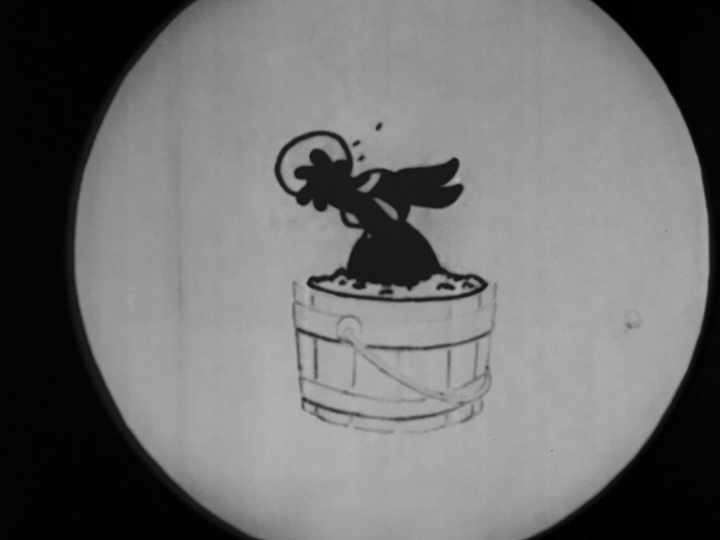 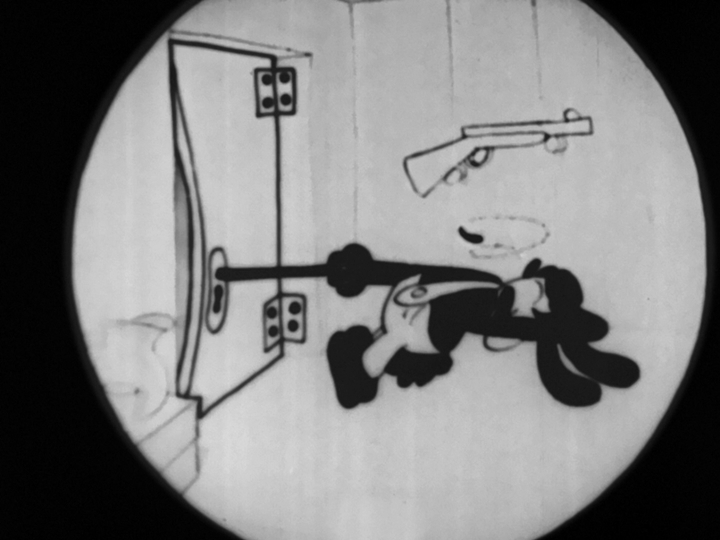 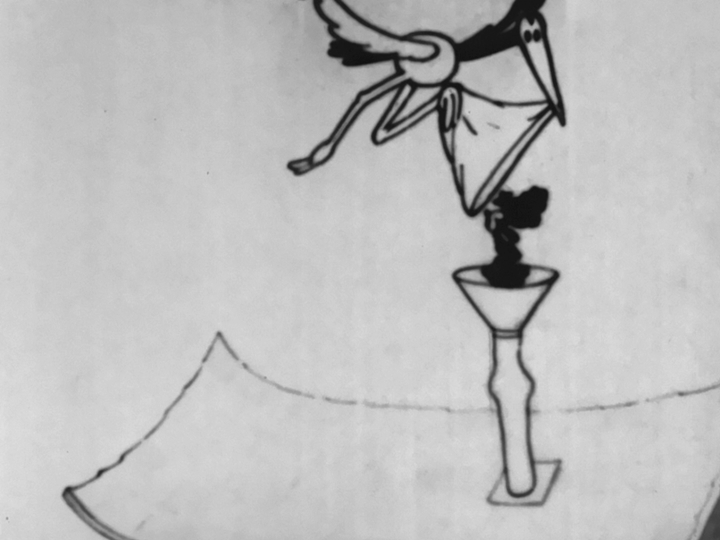 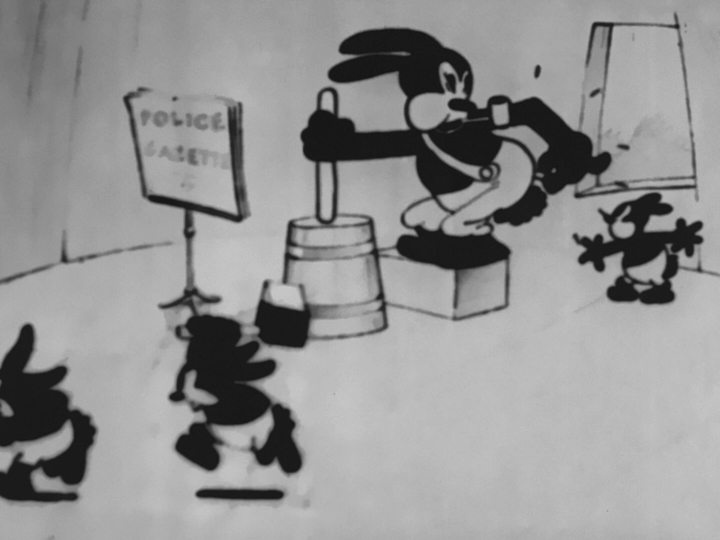 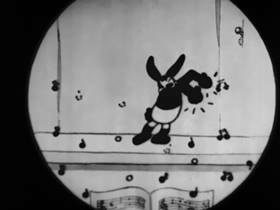 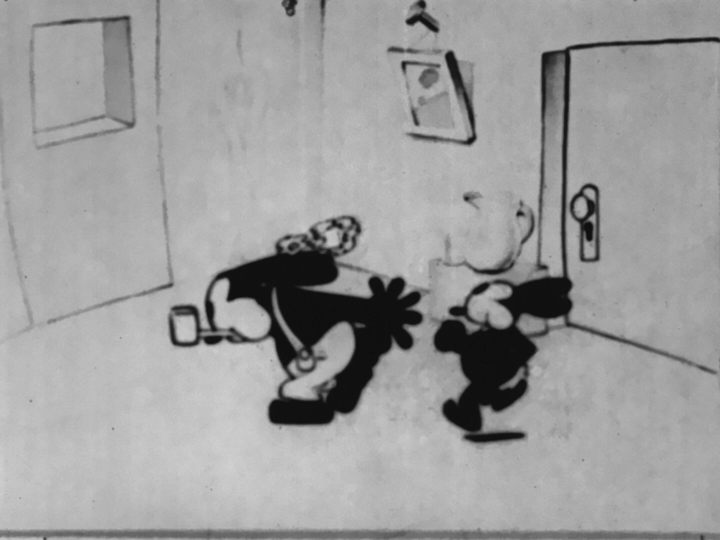 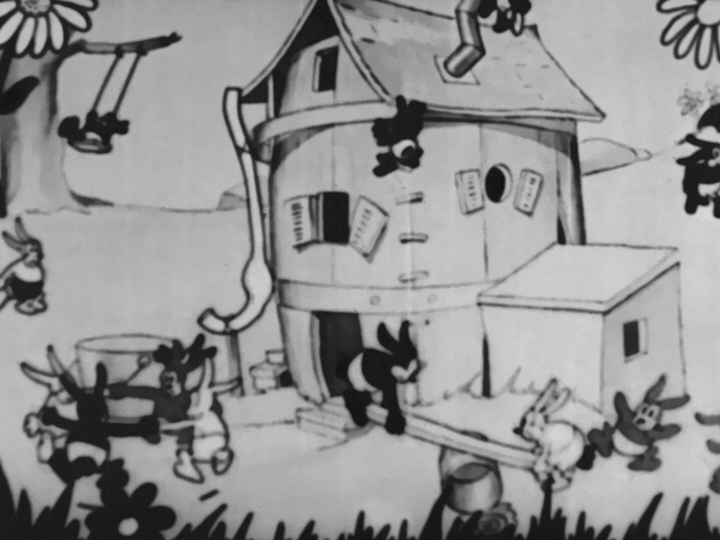 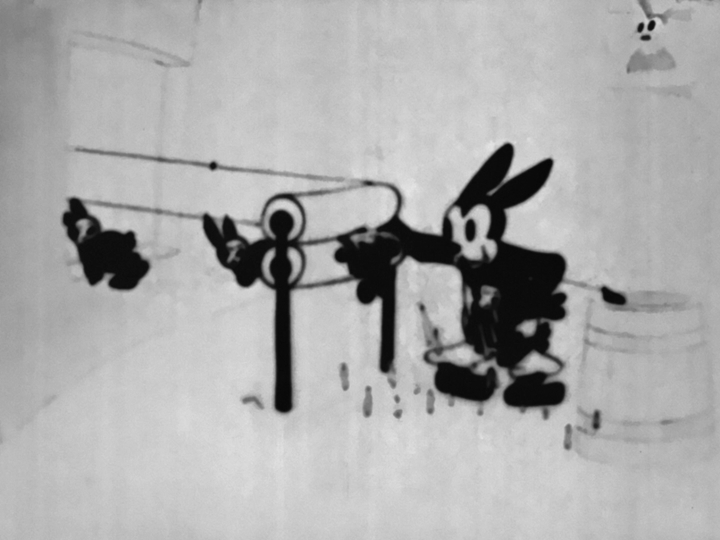 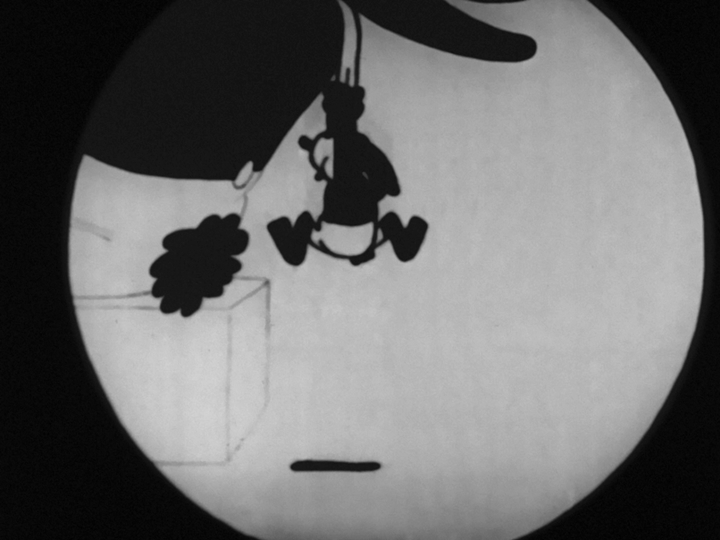 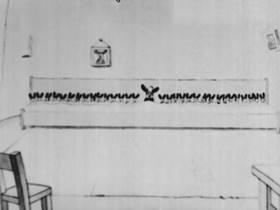 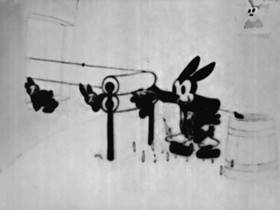 The first short made starring Oswald, the Lucky Rabbit, because of bad reviews it was not released until a year later.